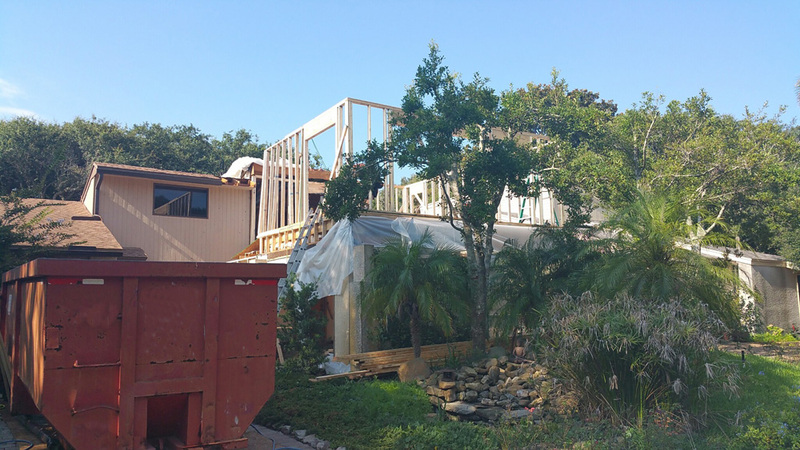 A room addition is a complex process that requires an experienced contractor. When adding a room, you have to take into consideration the structural integrity of the existing home and the limitations of the lot. 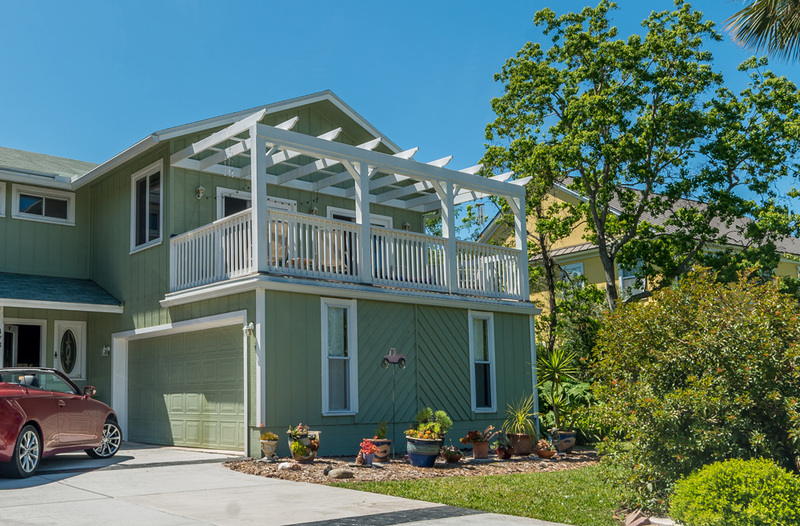 We have the experience to give you a good idea of what an addition will cost and if that is the right choice for you. When buying a new home isn’t an option, adding a room can be the next best choice. Adding a room within the footprint of your home is the easiest way to add space, but we can help you with additions anywhere on your property. An unfinished basement presents you with a blank canvas on which to paint the picture of added space. We can help you extend your garage by adding another bay or converting it into a family room. Perhaps you have grown children or aging parents that need a place to live. We can help you with design and determine the best way to maximize your space to fit your needs. The beauty of adding another room is that it can be whatever you need it to be. A growing family may need an extra bedroom and bathroom while a retired couple may need a rec room for visiting grandchildren. Additions can be stressful but we provide the expertise and experience you want to make your addition as painless as possible. 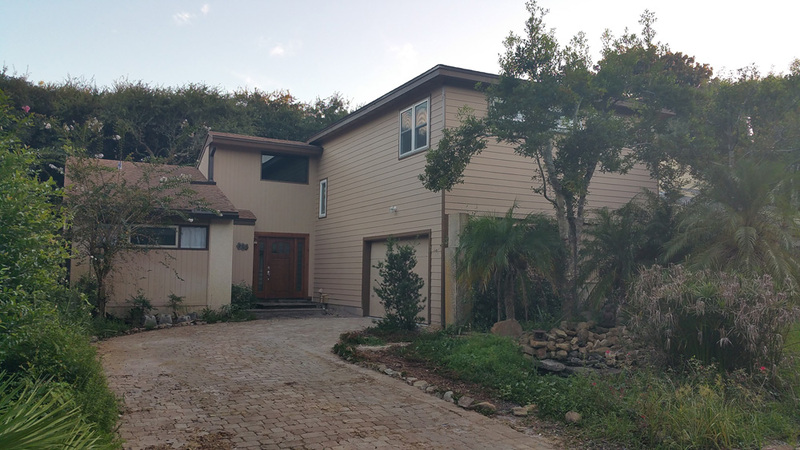 If you are worried about the addition fitting in aesthetically with the rest of your home, rest assured that we know how to make additions blend seamlessly into the existing structure. With the right home addition, you can increase the value of your home. Bathroom and kitchen additions add the most value for the square footage. We can not only help you create the home of your dreams but also keep an eye towards the future by increasing your home’s value. We know the renovation business inside and out. 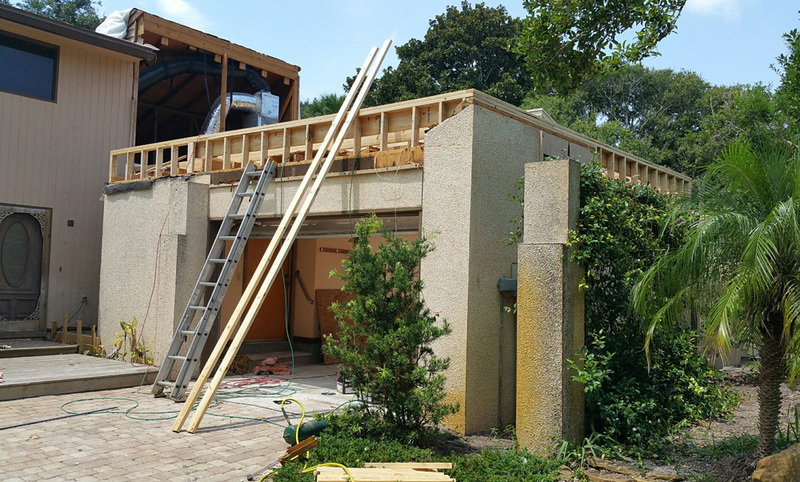 When it comes to permits, building codes, and other technical aspects of an addition, we know how to get through the process. 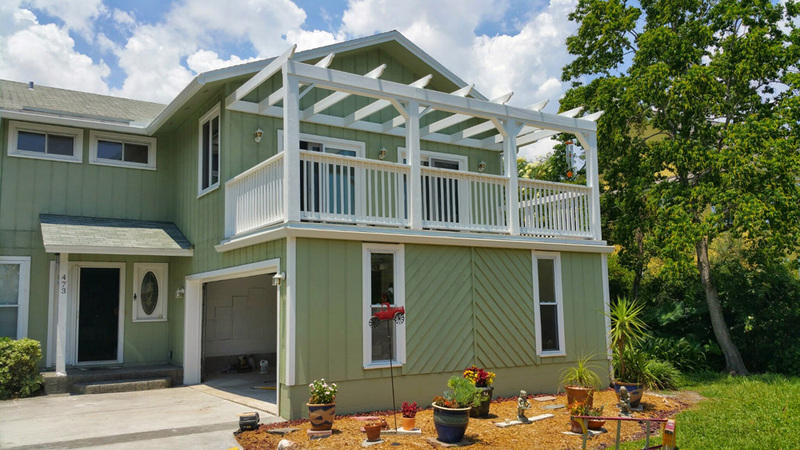 Once you’ve determined your needs and budget, we’ll help you create the home addition that balances your needs with the design features and amenities you want. 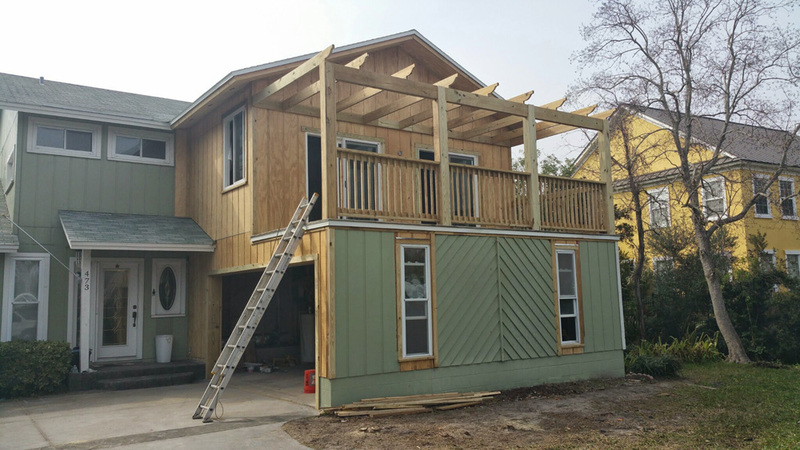 We have the experience and expertise necessary to let you know what to expect from a home addition. Reliable service with excellent craftsmanship is what we provide from start to finish when we work on your home addition. Let us help you complete the planning process and get you on your way to the home you’ve always wanted. on any of our construction services, a bathroom ideas and kitchen remodel tips. Or if you just looking for a general contractor, please contact us and we’ll help you.